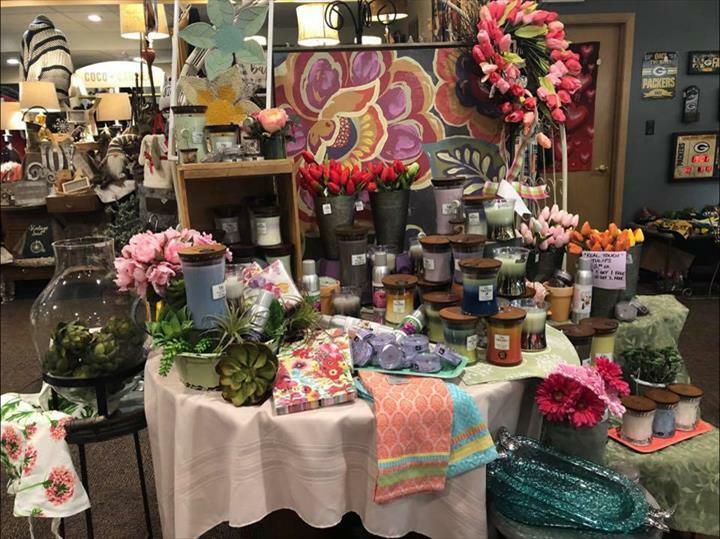 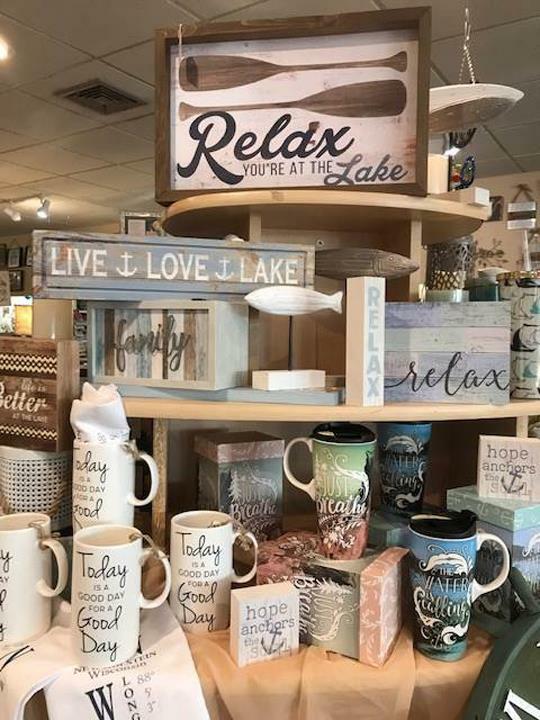 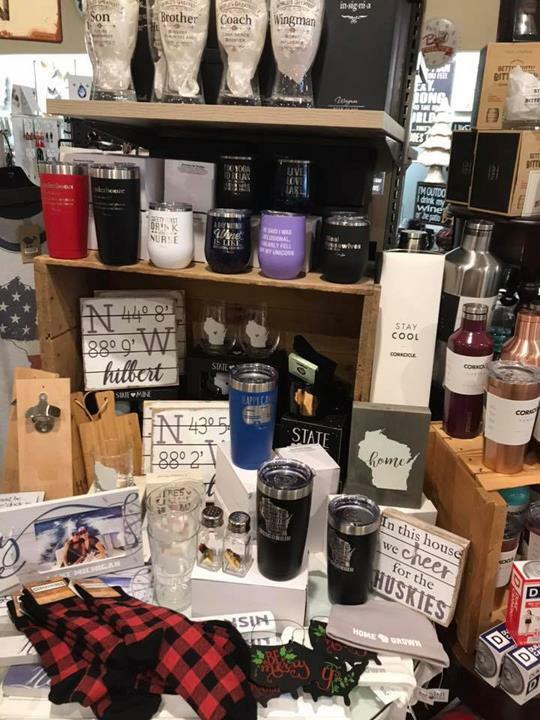 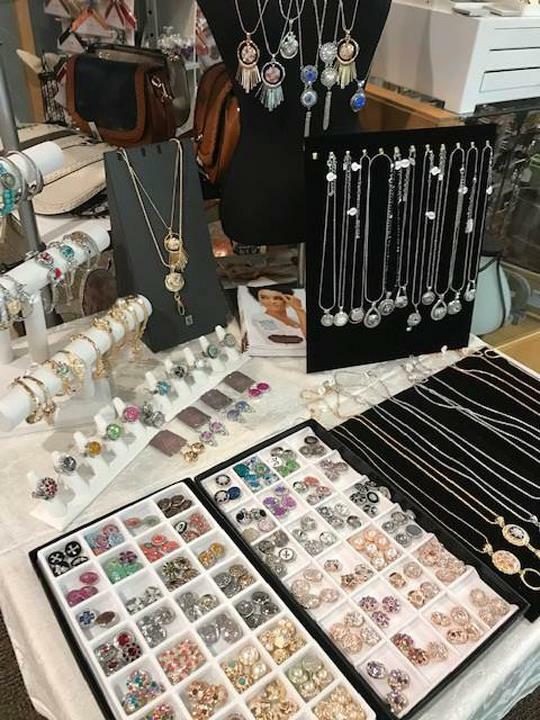 Seasons by Design & Jillayne's Boutique, in Chilton, WI, is the area's leading gift shop and boutique serving Chilton and surrounding areas since 2005. 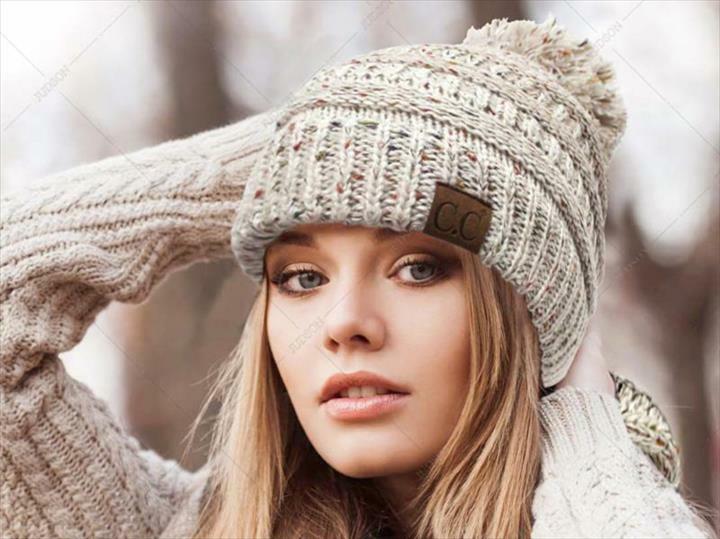 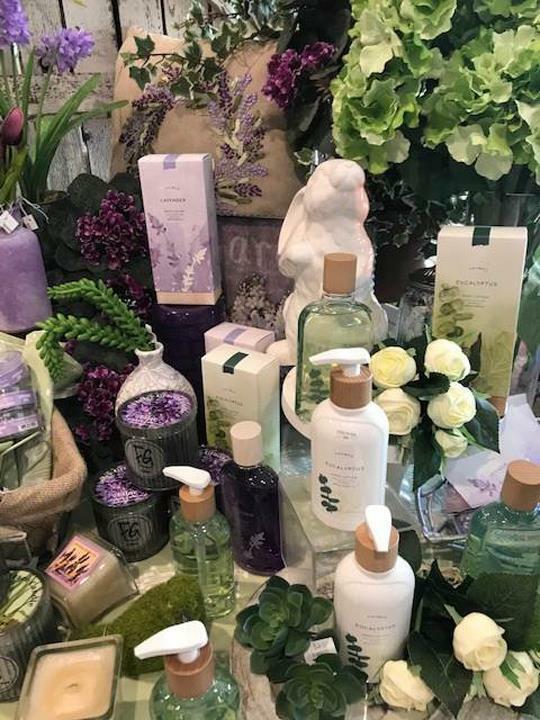 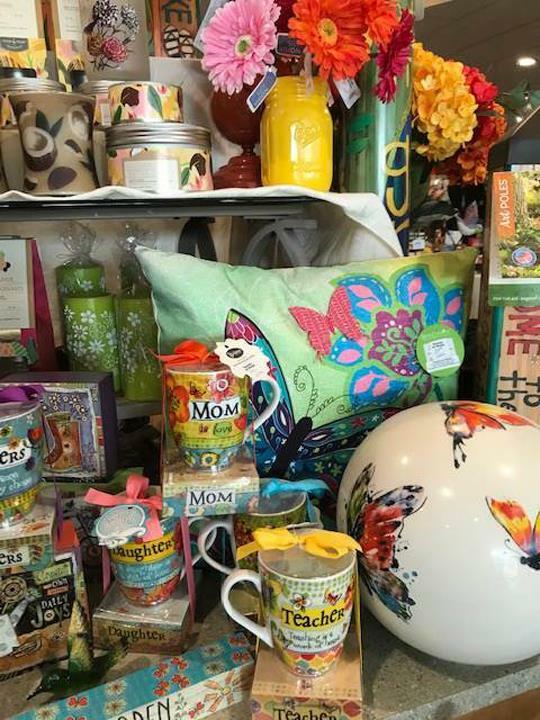 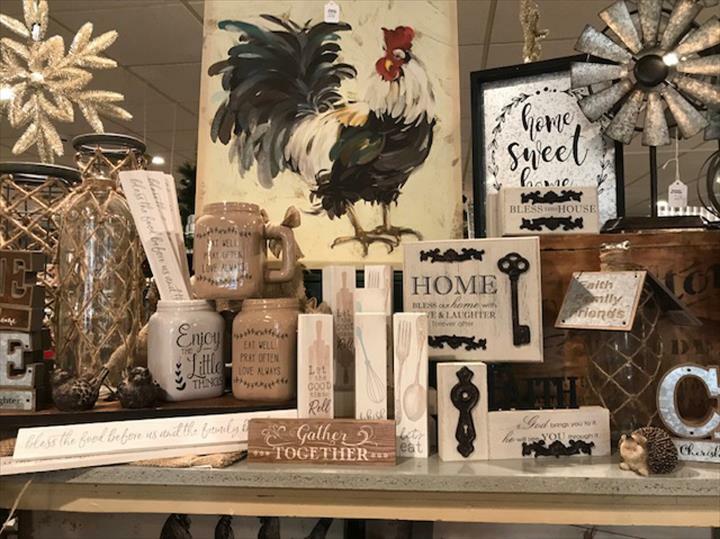 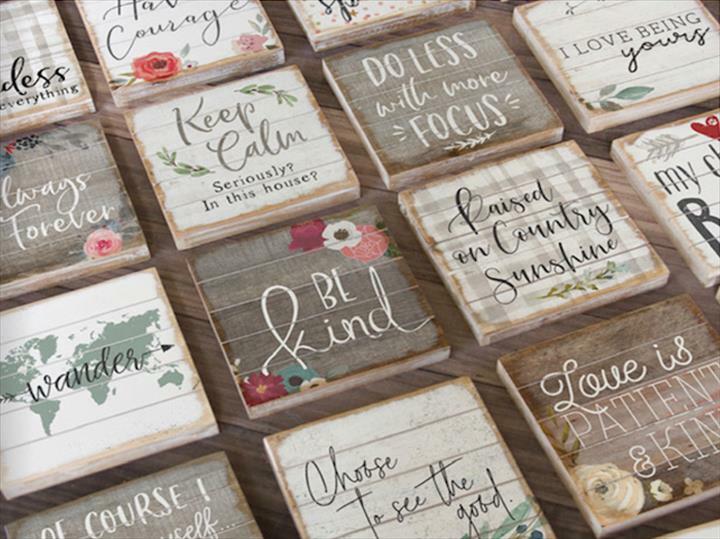 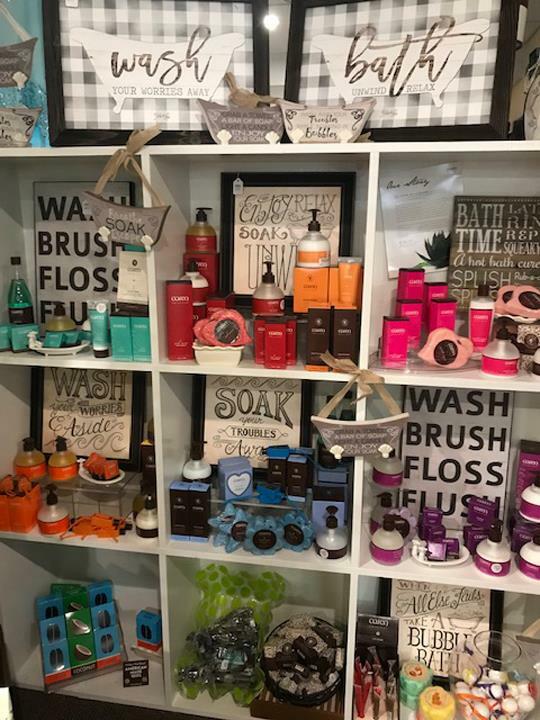 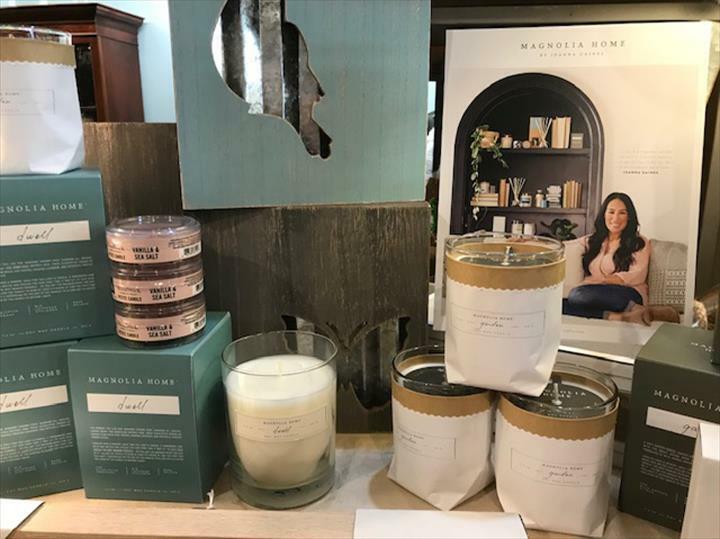 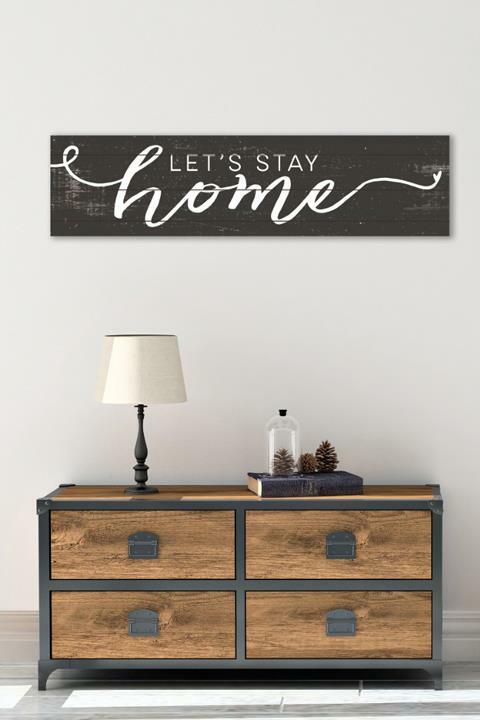 We offer home decor, apparel, graduation gifts, wedding gifts, baby gifts, sports apparel, seasonal and holiday gifts, garden decor, wine gifts, jewelry, gift wrapping and much more! 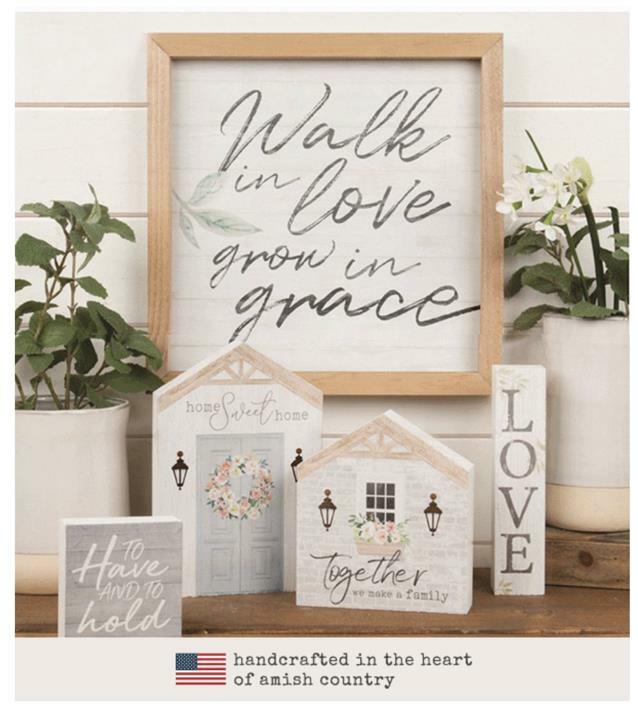 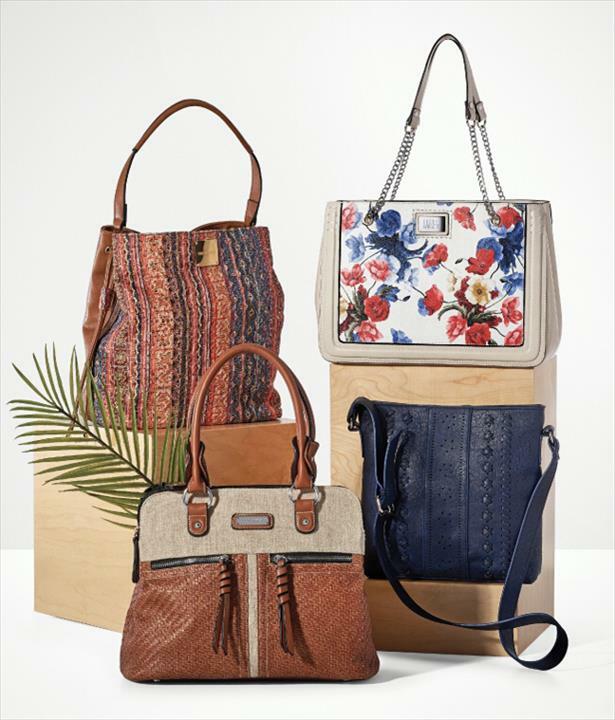 Shop our large selection of unique specialty gifts for every reason and every season! 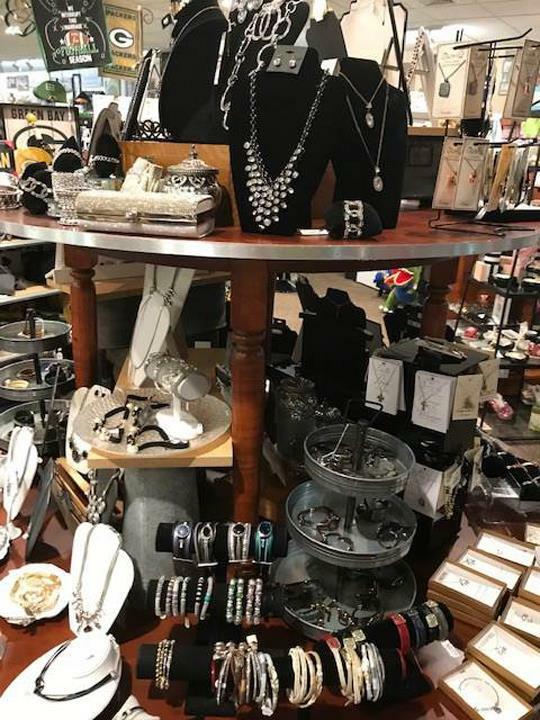 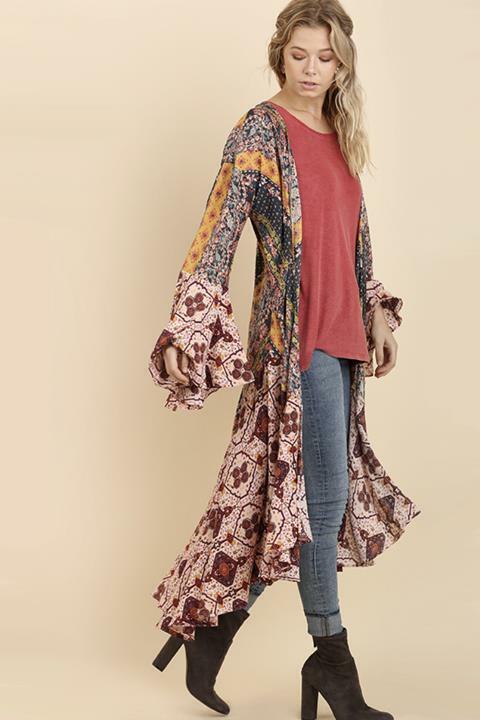 For a great shopping experience, visit Seasons by Design & Jillayne's Boutique in Chilton!